Need new apps for your favorite device? Here are 82 iPhone, iPad and iPod touch apps that just hit the App Store. 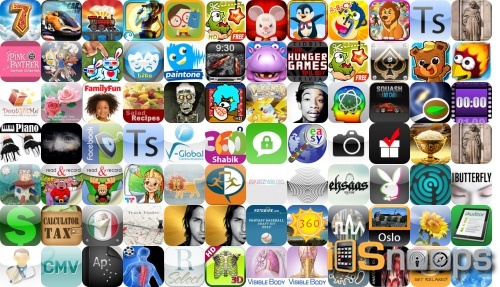 This new apps alert includes Toy Factory, Cut the Rope: Experiments, Rocket Chicken, Bad Mouse, Movie Clock, Dibu’s Monster Maker, Dancescape, and many others. For real-time apps info, check out our iPhone Apps and iPad Apps sections, as well as our Apps Charts. Secret SMS – Protect your private messages!